House of Coffees is one of the leading coffee brands in South Africa and is credited with over 50 years of quality products and services. 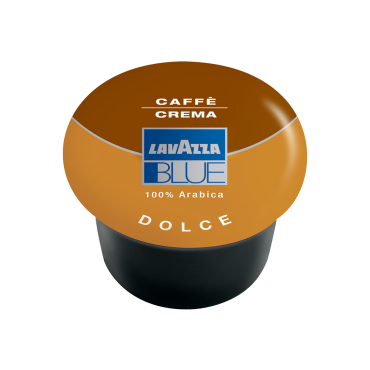 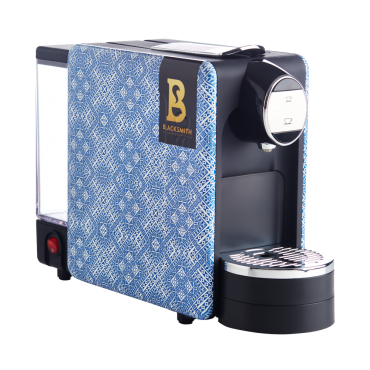 With an espresso, filter and instant range, this brand brings you quality in flavour, body and aroma in perfect unison. 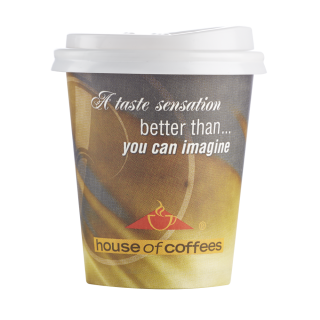 Whether you're shopping for your office, small business or staff room, House of Coffees has a configuration to cater to your serving requirements. 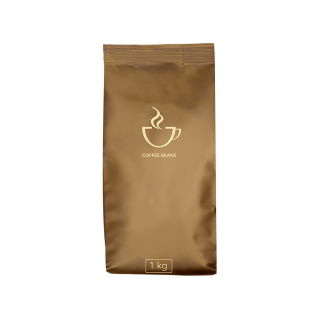 This bold and classic 100% Arabica blend delivers an aromatic, full-bodied coffee with a rich caramel flavour and a strong aftertaste. 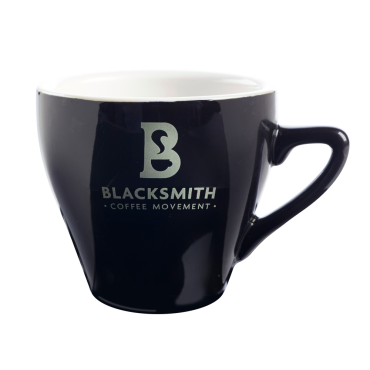 A mildly roasted coffee with a dry molasses sweetness and subtle aftertaste. This freeze-dried and decaffeinated premium instant coffee is perfectly portioned with single-serving sachets. 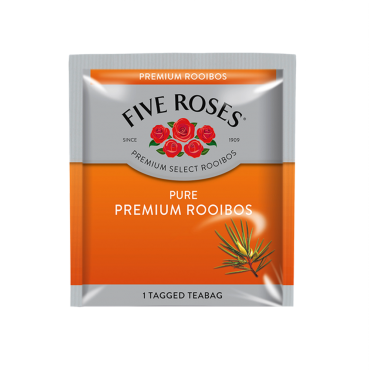 Now packed in 50's for your convenience. 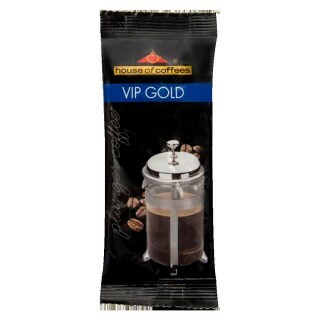 A bold, full bodied, dark roasted coffee with a pronounced after taste. This freeze-dried premium instant coffee is perfectly portioned in single-serving sachets. 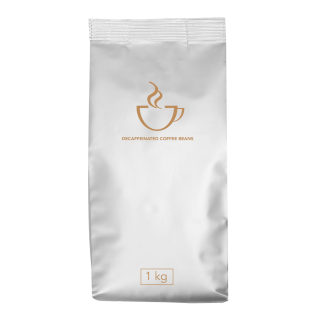 A medium-roasted 100% Arabica ground coffee delivering a pleasurably smooth taste, well-rounded body and a subtle chocolate taste in the finish. 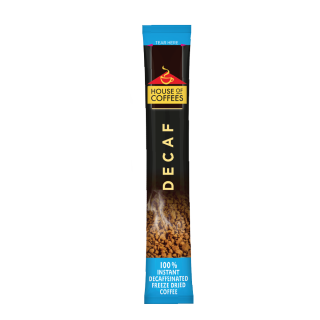  A mild, smooth, easy drinking coffee with a pleasant aftertaste. 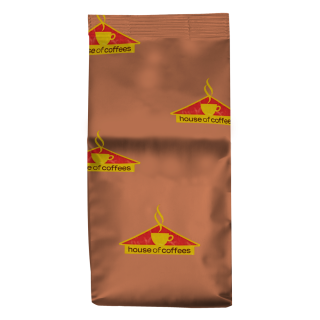 This agglomerated premium instant coffee is perfectly portioned in single-serving sachets. 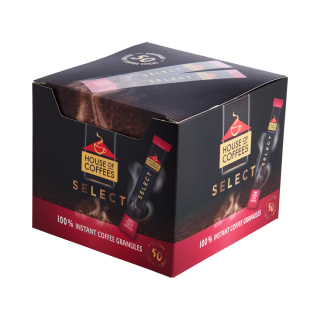 This flavoursome blend may be caffeine-free, but it still delivers proper coffee notes, with a fruity aroma and a velvety finish.